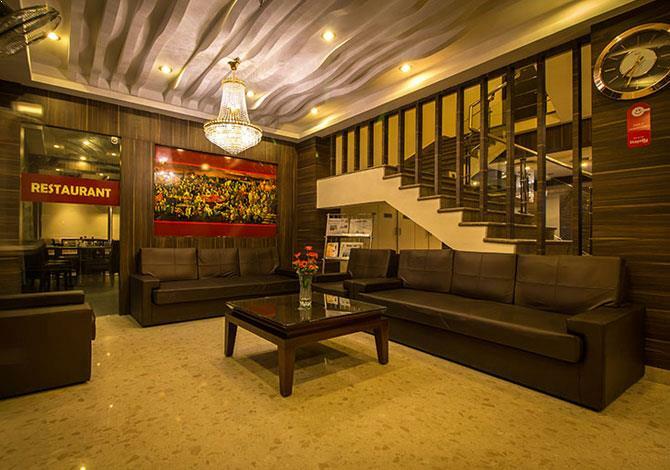 If you need the best hotels in Siliguri and Gangtok or Darjeeling, then your first choice should be Chas Hotel. It is the first choice for travellers due to its modern amenities, services and support that ensure a hassle free experience all the time. 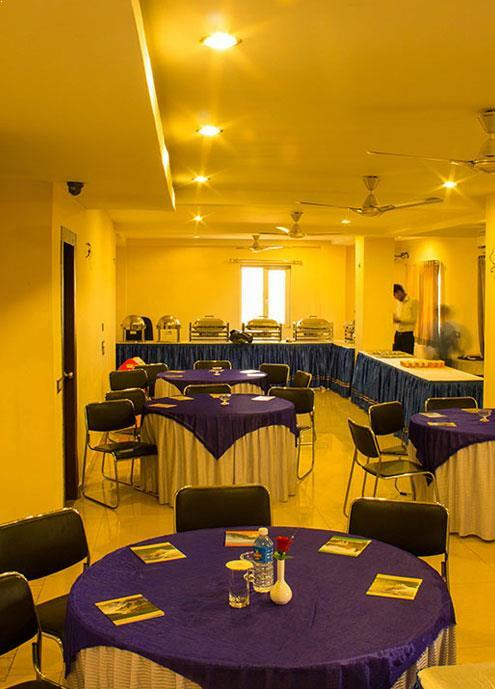 We offer you the centrally located Hotel Rajdarbar, Siliguri with free Wi-Fi, Free Breakfast and two floored lavish building with 12 well furnished rooms. Matter of fact we are just near to the Junction which makes our guests reach us within minutes without having to waste much time finding us. 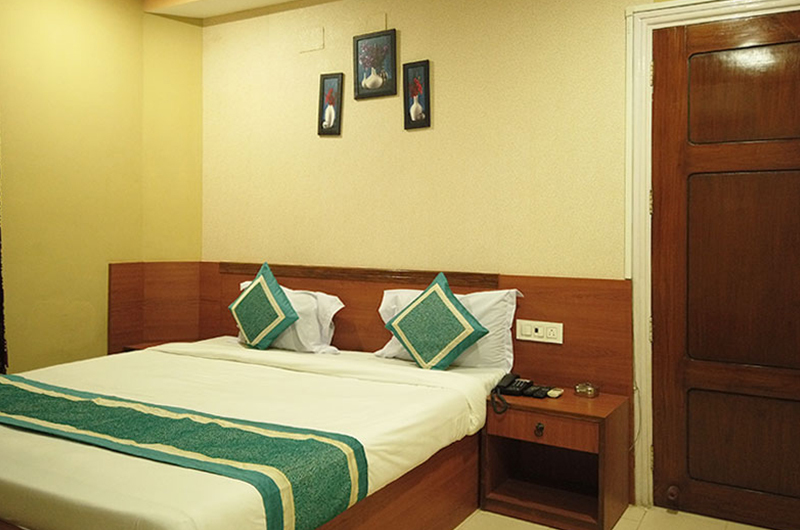 The rooms are equipped with amenities such as mini bar, LCD, lavish beds, sittings, desk, lamp and attached bathroom with hot and cold water according to your preference. 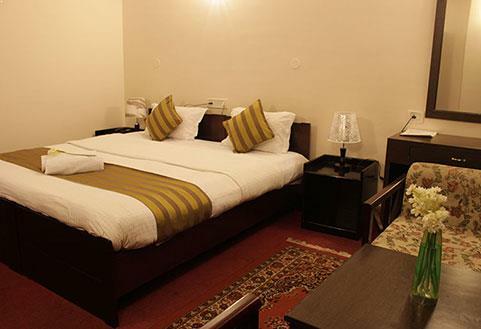 Hotel Rajdarbar is situated at a distance of 15 km from Airport and 5 km from NJP Railway Station. 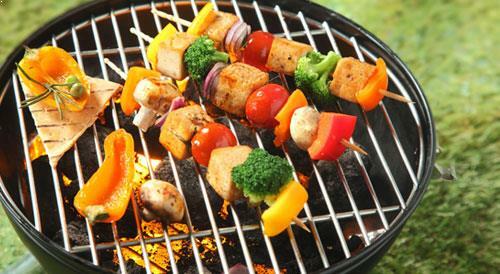 In-house eatery serving freshly cooked multi-cuisine delicacies. Experience top notch Hospitality. 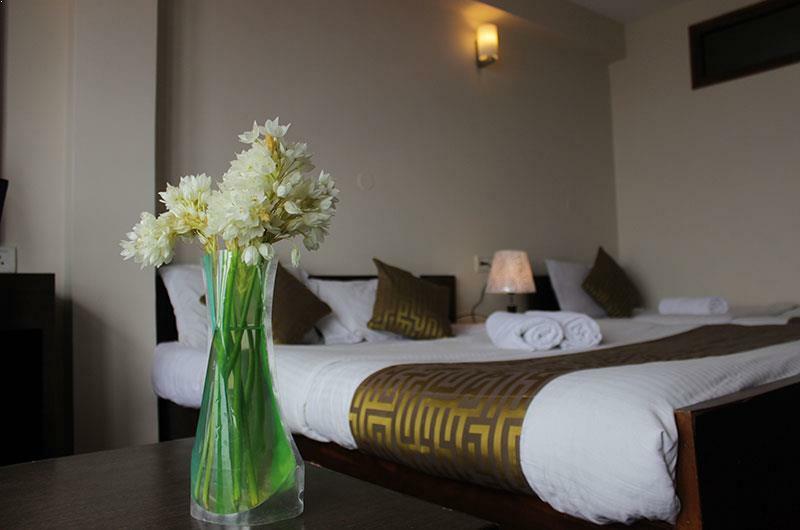 Choose from our range of Deluxe, Double Deluxe, Super Deluxe Rooms & Exclusive Suites. Convenient cooking arrangements available on request. 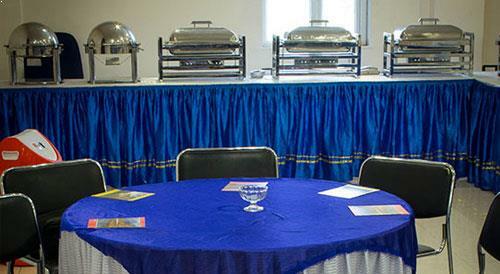 Spacious & tastefully decorated, ideal for 300 guests. 24*7 travel & accommodation related assistance is offered here. 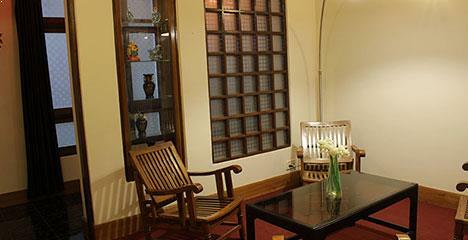 The extravagance, the magnificence and the panorama of Darjeeling is all draped in one abode - CHAS Sanderling Hotel. The glory of the mountains to ease the eyes and heart, the hustle and bustle of the town below, is not just a special attraction; it is the way of life at CHAS Sanderling Hotel. CHAS Rajdarbar Hotel & Banquets" is the name you can trust for your luxury accommodation needs at pocket friendly prices. 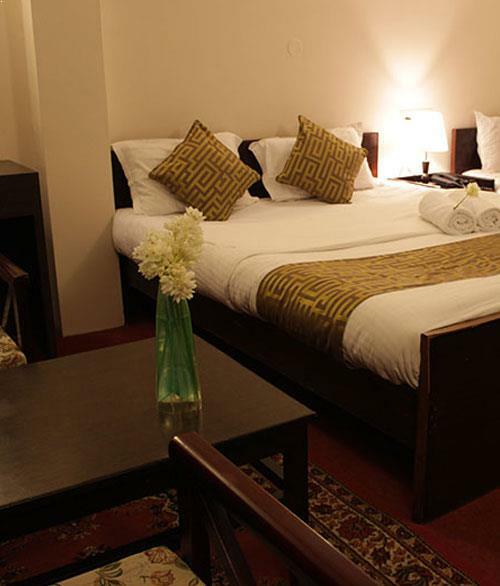 One of the greatest features of the hotel is its ideal location in the heart of the town. 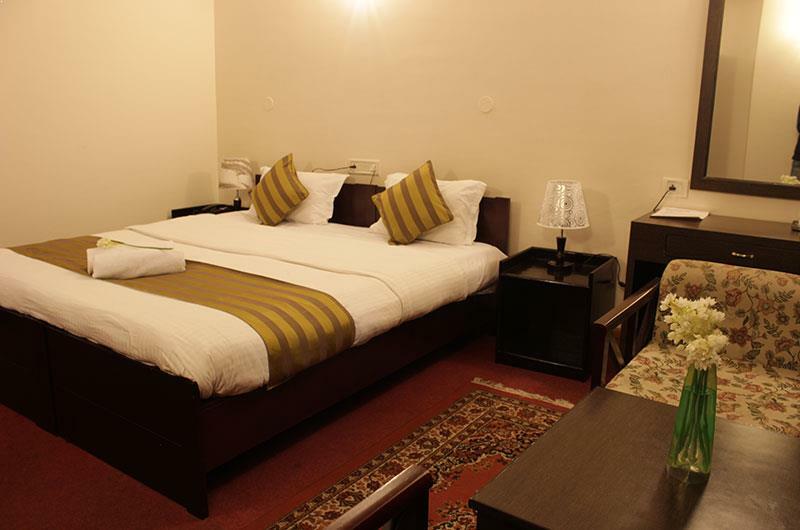 33 rooms (all AC) equipped with all the modern amenities. 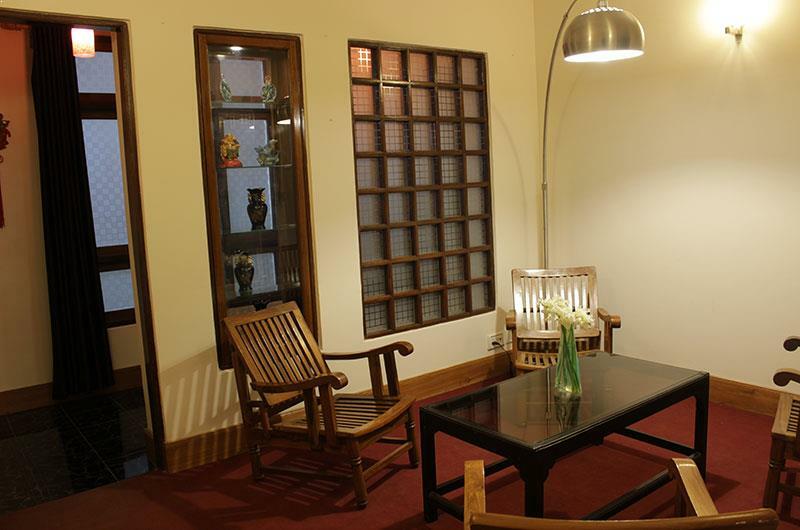 Nestled amidst the verdant valleys of the bustling town of Gangtok is the CHAS Narayani. The property is designed and furnished to command stellar views of the Himalayan vista. With state of the art amenities offered to you in the heart of Sikkim, we bring you luxury redefined. The GROUP that started their business with an inventory and a few rooms has now become a brand in itself. 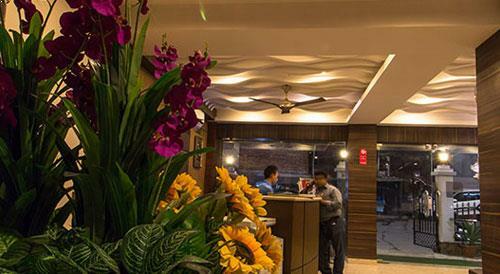 Hotel Rajdarbar Siliguri within few years of its establishment has now stretched its hospitality arms over other regional centre being a popular choice among top budget hotels in Darjeeling and Siliguri. It is through this desire to serve our 100% towards the society along with warmth and labor that we established budget hotels in Gangtok too. 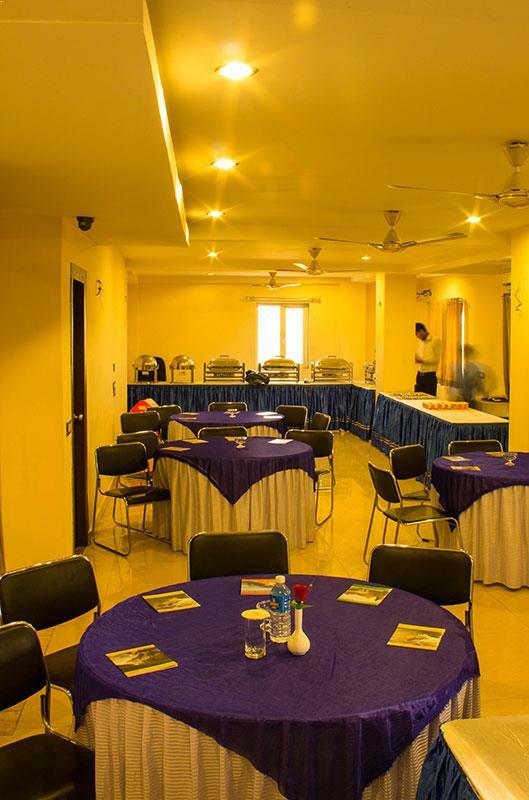 CHAS HOTELS is a fast growing brand with fast selling chains of resorts and Hotels in Siliguri, Darjeeling, Sikkim and the best of northeast destination part and rest of India. We invite the owners of Hotels and Resorts to be part of us and join the unending success story that we have achieved with our fruitful, selfless consistency. We are also ready for long term alliances and have various business models such as leasing, tie-ups with family-owned hotels & under-construction projects and management contracts with hotel owners. Kindly contact us at info@chashotels.in and we will get back to you. 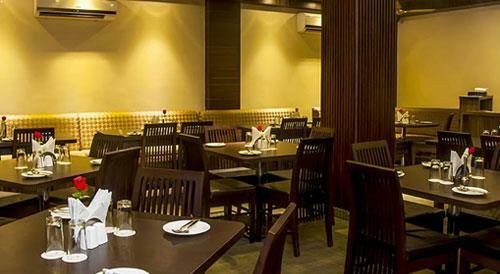 Chas Hotel is located central Siliguri and closes to Railway Junction. 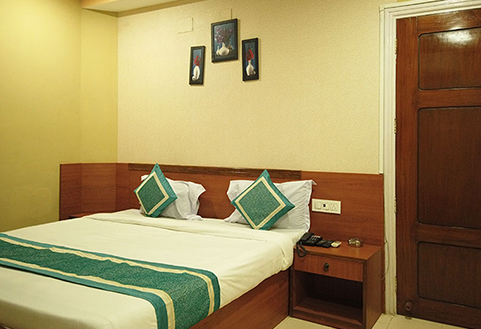 It's one of the most easily get-at-able hotels in the heart of Siliguri. Our hospitality standard is constant and doesn’t fluctuate according to the rates. We offered you luxury living with modern benefits. Our hotel room’s price is too affordable and it's true. So stay with us and enjoy best locations at the best possible price. Went for a family a holiday. The place was a good one located in the center of Darjeeling and has easy access to all the important tourist places here. The Service was really good, all the staff members were very courteous and responsive, especially the Manager Mr. Mohanthy who supervises every thing personally, he interacts with all the guests and finds out their requirements and arranges for them. Two nights perfect stay. Classy decor, awesome suite, warm welcome and great service. Hope to visit soon. Moreover reasonable cost. Nice experience. Rooms of different rates, suites available too. Food is good. Rooms are spacious. We took the suite and it was kingly. Their behavior overwhelmed us. very nice place to stay.Perfect for a family holiday ,excellent staffs, very good food and nice rooms and view. Decent staff and excellent service and courtesy. Very helpful management, Good hotel in Darjeeling. 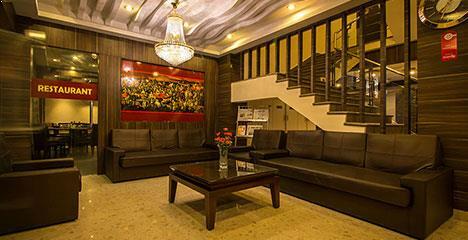 The Hotel is located in the prime location of Darjeeling. Very good view from the room. And a value for money hotel. The service off the Hotel is excellent. Its really a beautiful hotel. I would like to recommend people for this hotel. The hotel is very clean and food is excellent. Staying with us guarantees the best of everything due to our central location to major recreational destinations. 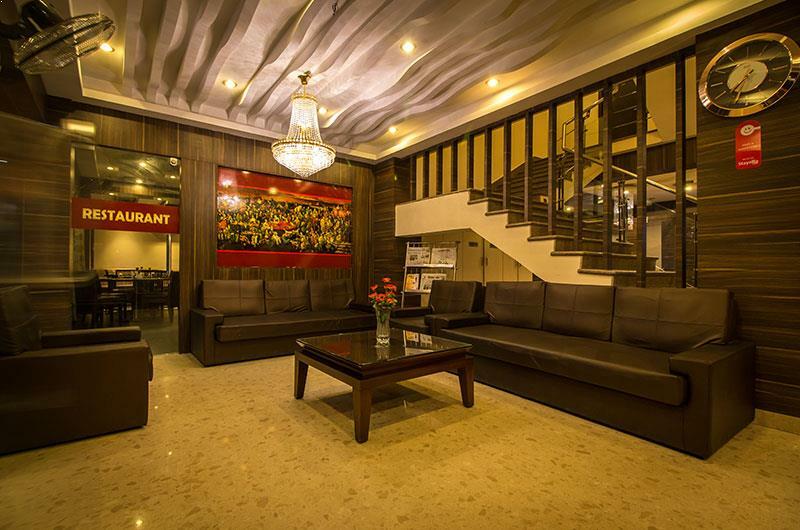 Our hospitality and best rates have helped us gain trust in this hospitality sector above other similar hotels in Siliguri town. Stay here and feel the difference. A leading center of tourism & commerce in the heart of North Bengal. It is the perfect gateway to all of the prime touring Himalayan locations. A heritage hill station amidst the serene Himalayas, Darjeeling is the perfect hub to socialize, rejuvenate & take a break from the urban chaos. The quaint capital of Sikkim offers you contemporary recreational choices in the lap of the Himalayas.